Absinthe l'Enjôleuse is an Absinthe form the "Les Parisiennes" serial. This Absinthe collection orientates at recipes and designs from the 19th century. 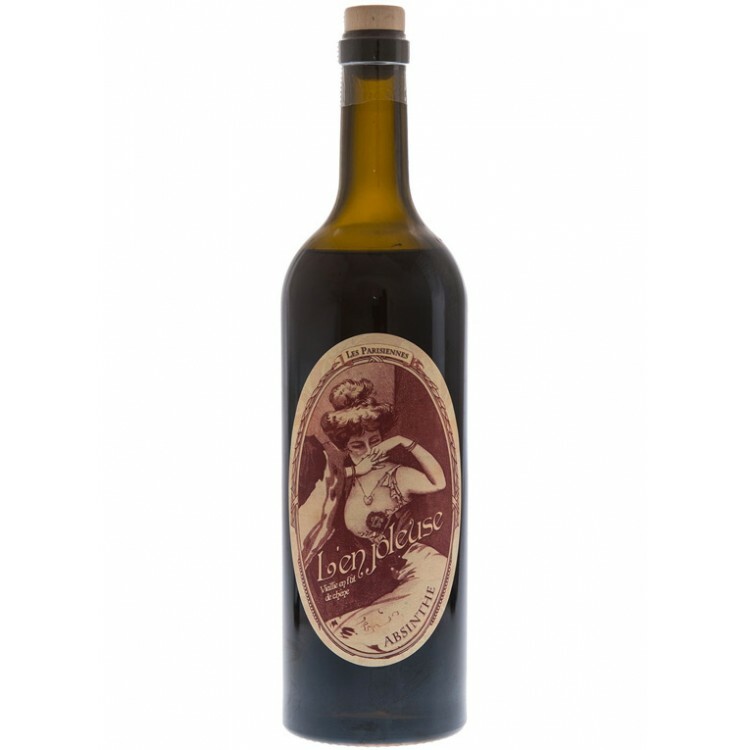 L'Enjôleuse is a very aromatic Absinthe. 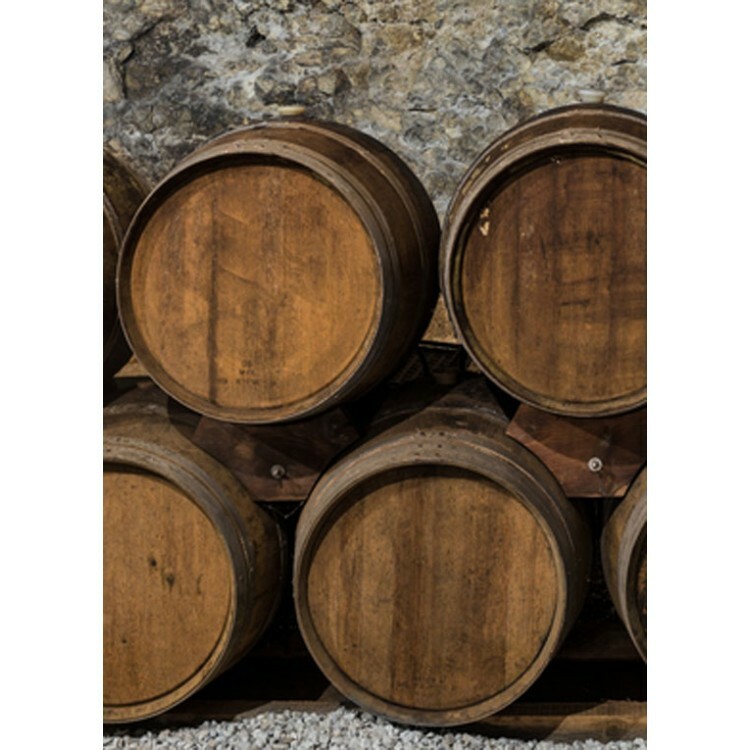 Wormwood, anise and fennel, chamomille as well as woody notes from the barrel-ageing give this French Fairy a seductive character. Absinthe l'Enjôleuse is an Absinthe form the "Les Parisiennes" serial. This Absinthe collection orientates at recipes and designs from the 19th century. 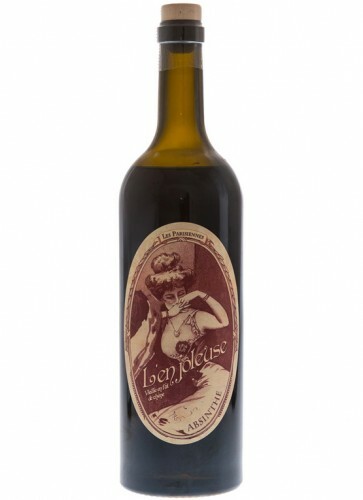 L'Enjôleuse (French for the seductress) is a very aromatic Absinthe. Wormwood, anise and fennel, chamomille as well as woody notes from the barrel-ageing give this French Fairy a seductive character. The aroma after the first sip stays astonishingly long in your mouth and takes you on a pleasant sensory journey. The name for this Absinthe refers to Diane de Clairbois, a women of the Belle Epoque era, who drove men crazy... She is as well portrayed on the label. 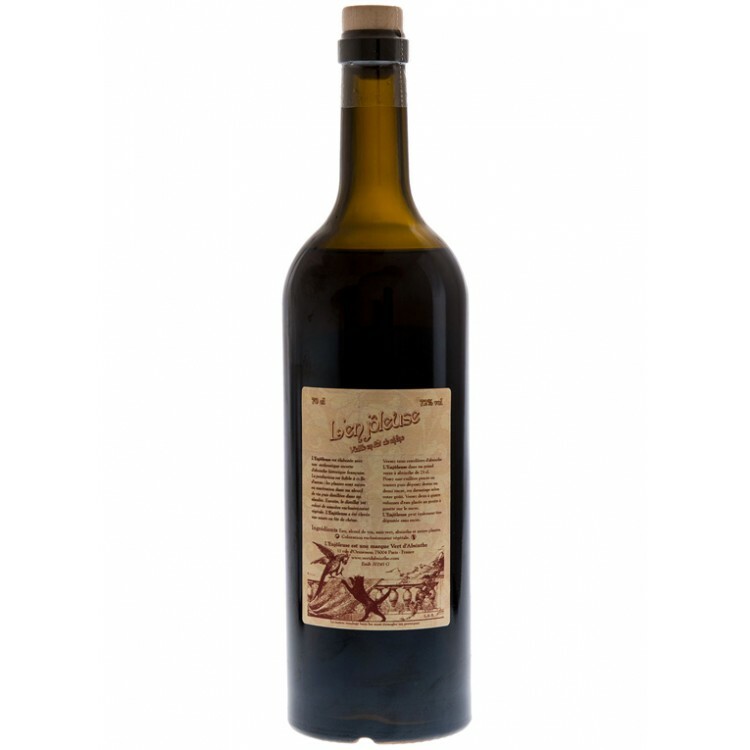 L'Enjôleuse is a very aromatic Absinthe, we recommend to drink it with a 1:3 Absinthe to water ratio. You should also add one sugar cube to the rink, as the sweet taste of the sugar intensifies the herbal aroma of the liquor. Below you can see a video of the traditional French Absinthe ritual using an Absinthe glass, spoon and sugar. This is the way how you should prepare your glass of Enjoleuse.